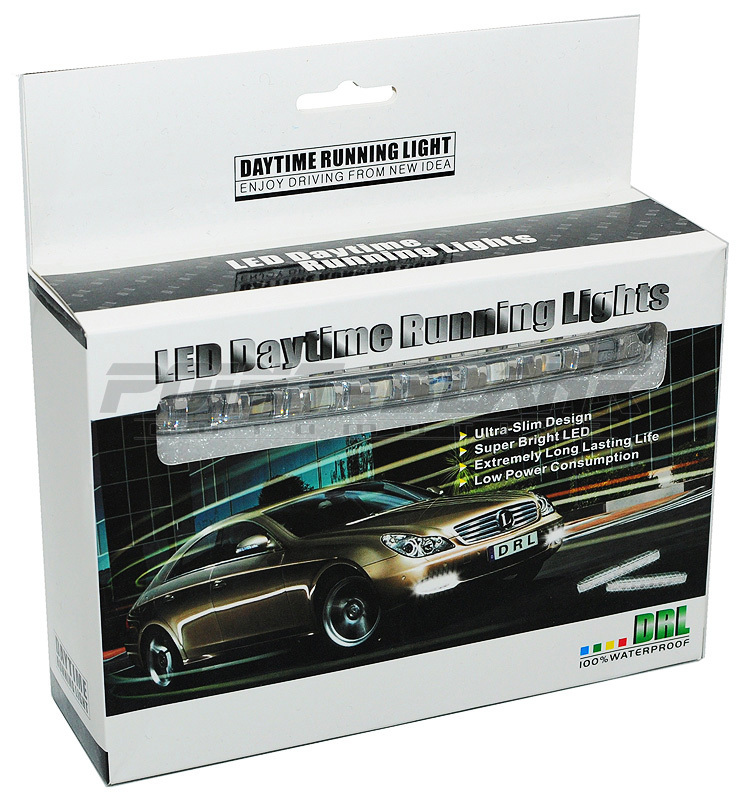 LED Daytime Lights are universal and can be fitted to almost any car and are commonly installed behind the front grill, below the headlights, or on the front bumper. 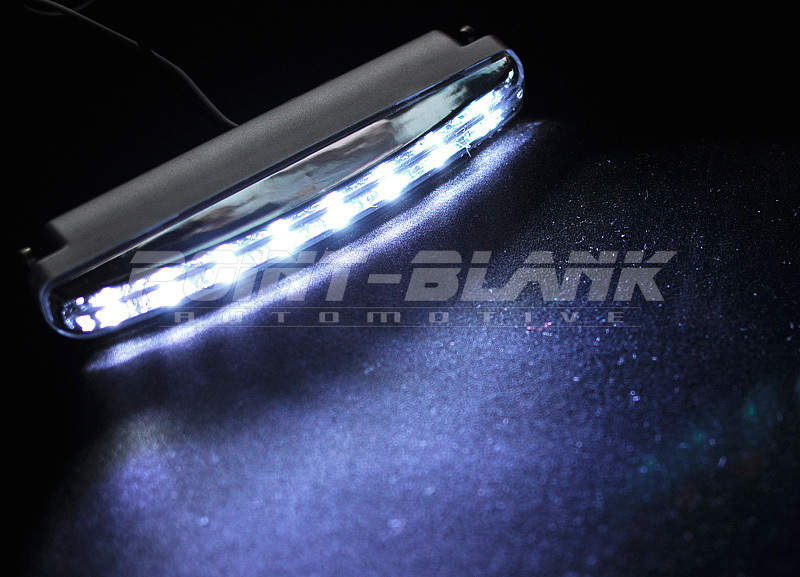 They will enhance the driving safety during the day and night, as well as giving your car a great eye-catching look. The kit comes complete with mounting hardware and wiring extensions. Installation is very easy and only requires a 12V and ground connection, although will need to be wired into a new or existing switch/relay.